Whos got a PS3 ?? 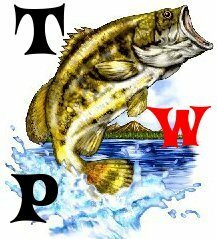 fishing forever » other forums » Off Topic » Whos got a PS3 ?? 6 Re: Whos got a PS3 ? ?